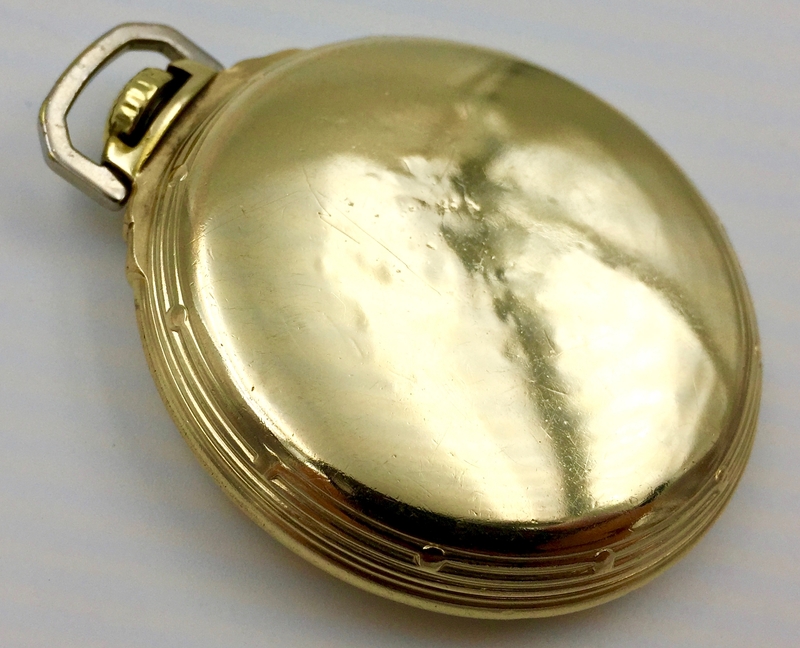 Condition Notes: Case has replacement bow and small dings. 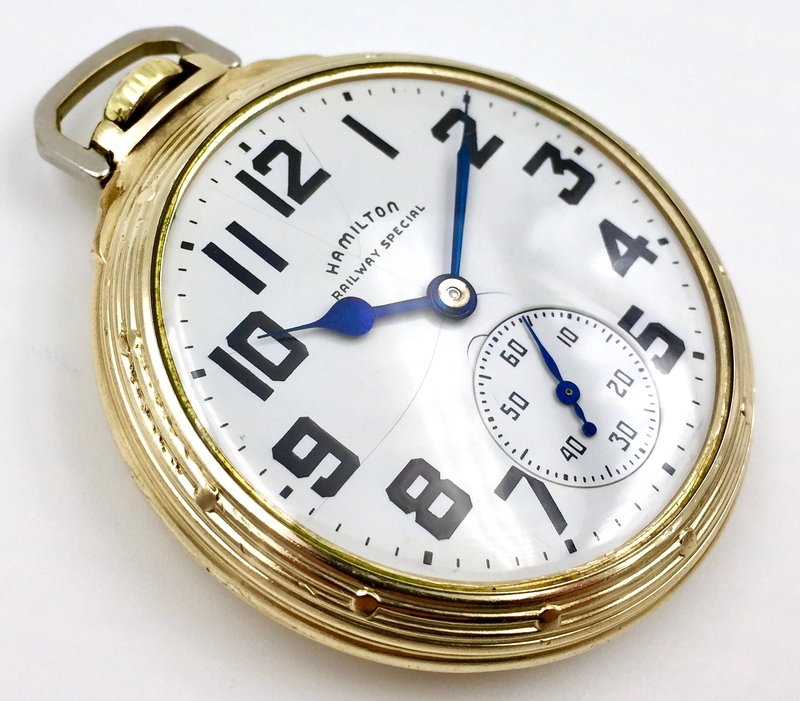 Dial has several cracks which are common for this particular watch. 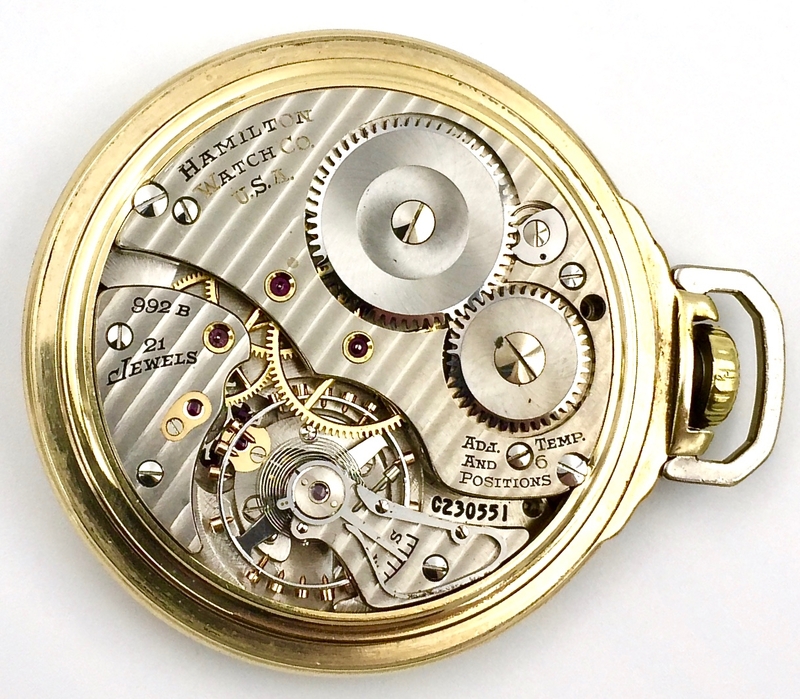 Screw missing on top plate. 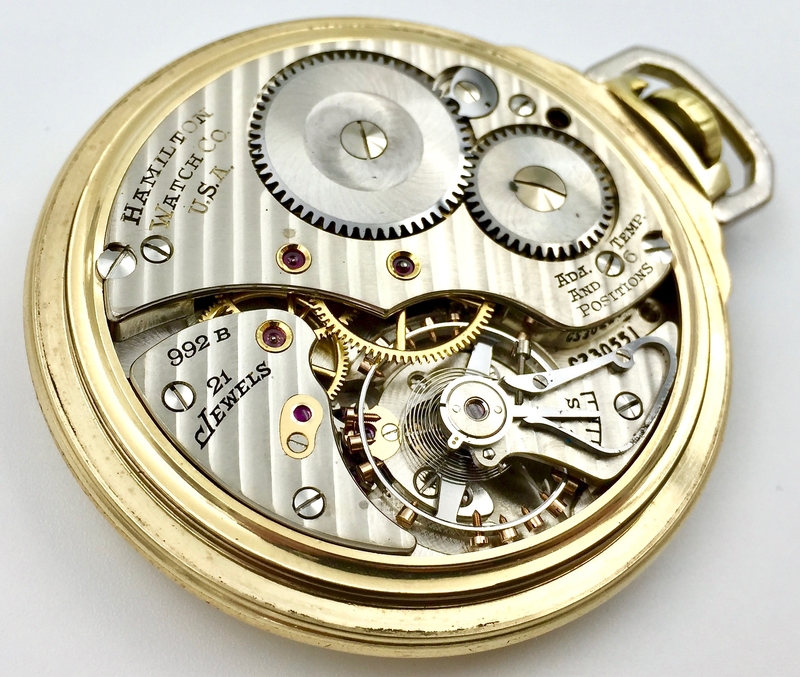 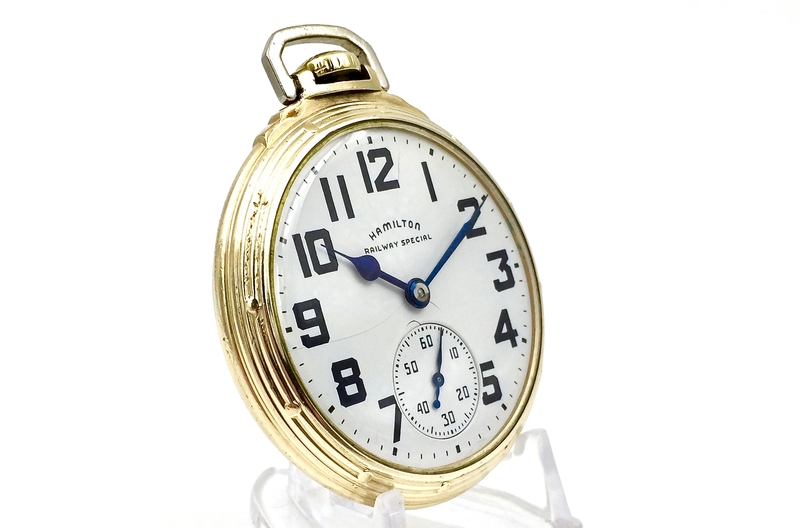 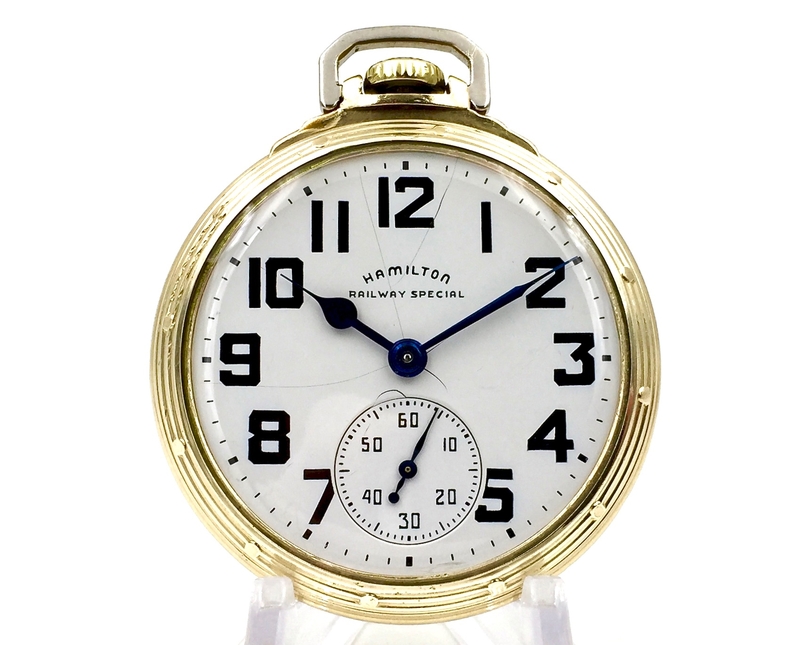 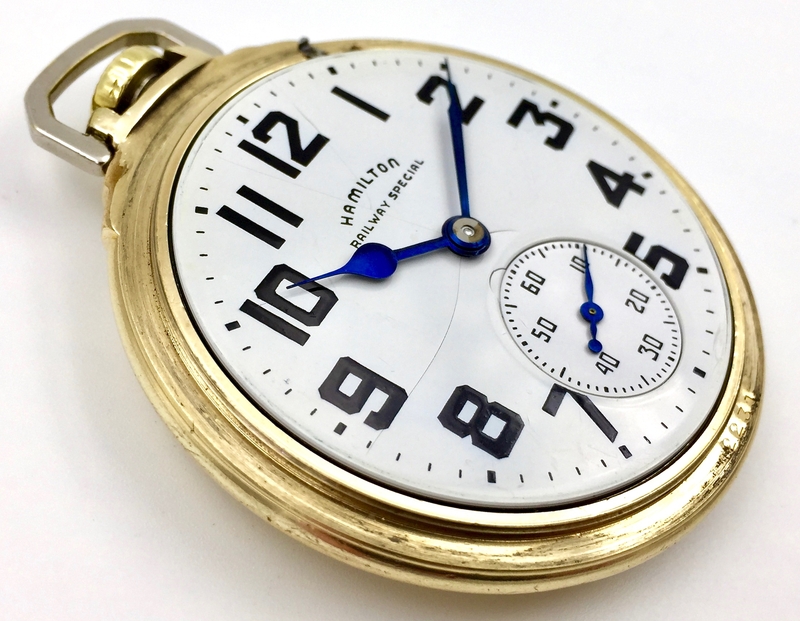 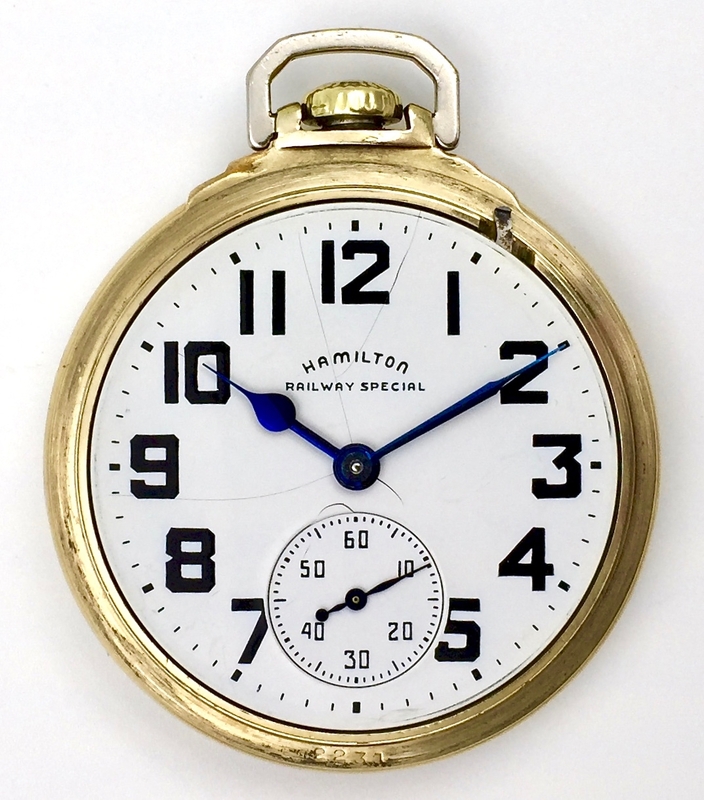 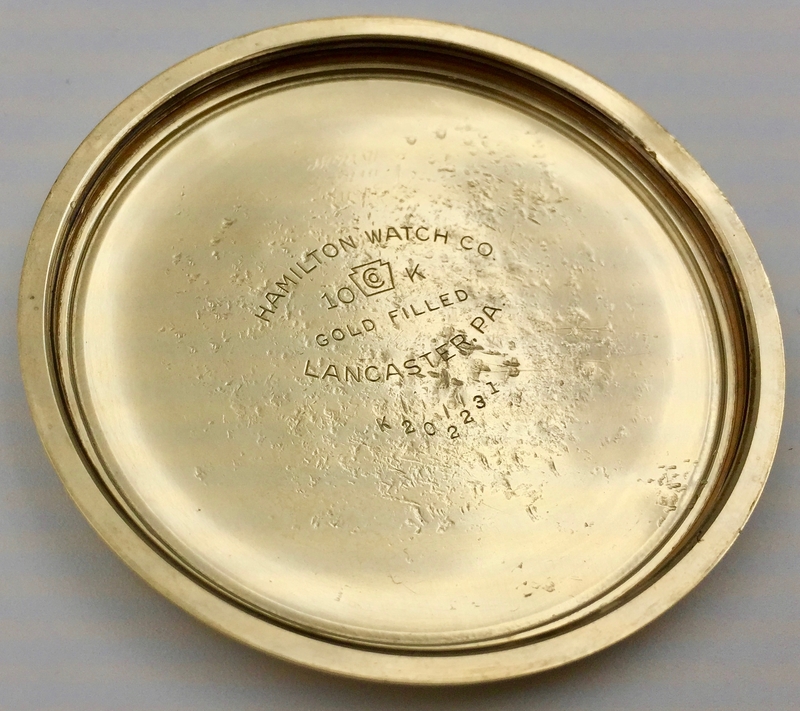 What to Love About This Watch: This watch was one of the most precise pocket watches produced in the 1940s, specifically for railroad service.